Knock and Apple Watch: a match made in heaven. 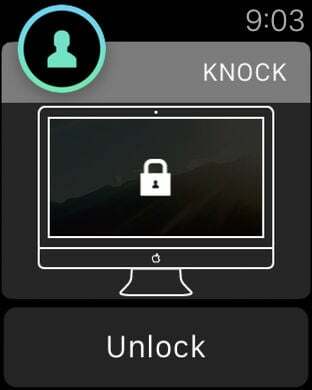 Knock 2.0 makes unlocking your Mac faster and more secure than ever. You keep your iPhone with you all the time. Now you can use it as a password. You never even have to open the app— just knock on your phone twice, even when it’s in your pocket, and you're in. And if you have an Apple Watch, you can unlock your Mac right from your wrist. Using Knock won't drain your iPhone's battery, even if you use it all day every day. Knock securely communicates with your Mac using Bluetooth Low Energy, a new technology that draws very little power. 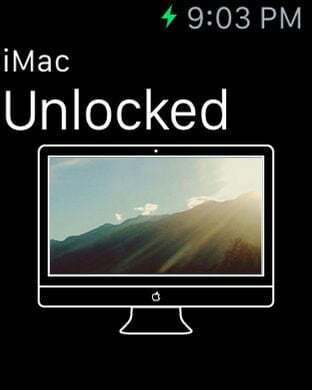 BEFORE PURCHASING KNOCK, PLEASE CHECK THAT YOUR MAC IS COMPATIBLE IN THE SCREENSHOT BELOW. Have a question? Email us at help@knocktounlock.com and we'll get back to you within a day.